The feedback from our students was unanimous. They knew how to share the gospel in a formal way—at a one-on-one meeting or with an acquaintance. But they didn’t know how to get into gospel conversations with their friends in everyday, casual life. Steady, consistent evangelism is more effective overall than flashy and quick conversions. We developed a system here that we call Plus One which helps students and leaders do consistent evangelism well. The point is to move people one step closer to Jesus. We first rolled Plus One at Fall Retreat, though it could be done anytime. Our hope was that all 200 students would jump into the mission of God on campus and have an easy, appropriate next step into evangelism. We wanted them to feel like anyone can do it. Anyone can take a baby step in evangelism. Befriend – your first step might be just to get to know them better. Ask them about their weekend. Invite them to watch football or go to a movie with you and some friends. We created a private +1 Facebook group and asked everyone to join. It encouraged us to watch students taking steps of faith and sharing/spurring each other on as they shared how their Plus One tasks went that day. Plus One has proved to be a great way to celebrate the little first down conversations and not just touchdowns. We want to celebrate students’ faith that moves their friends one step closer to seeing Christ. 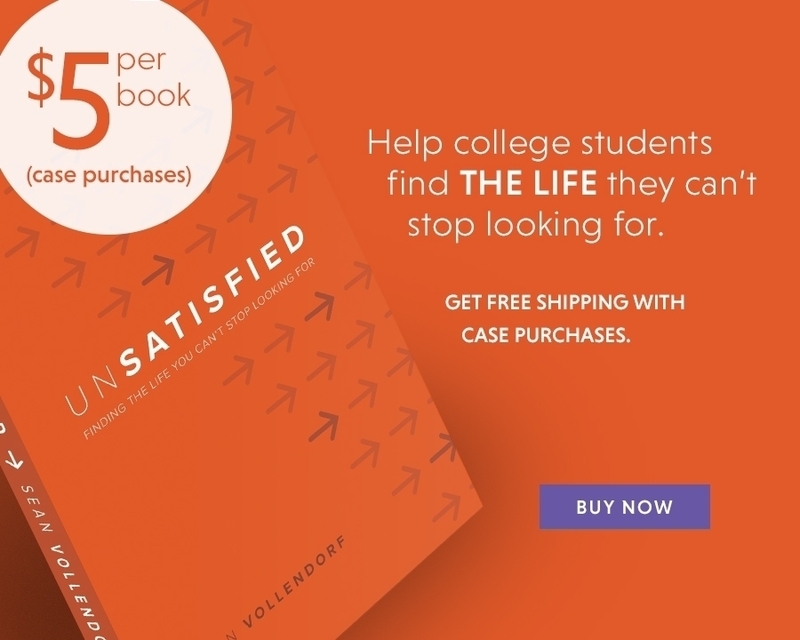 We’ve found that if students equate “success in evangelism” to “fully sharing the gospel and leading someone to Christ” then they will often bypass opportunities like a four minute walk from class to the Union or the five minutes before class. In the small moments, because they can’t share the full gospel, they don’t do anything at all.